. إن الخدمات الممتازة وحسن الضيافة العالي في فندق وولبروكيرز آت دارلينج هاربور تجعل إقامتك تجربة لا تنسى. لضمان راحة ضيوفه، يقدم الفندق الخدمات التالية: واي فاي مجاني في جميع الغرف, خدمة التنظيف يوميًا, تخزين الأمتعة, واي فاي في المناطق العامة, موقف سيارات . في الفندق غرف نوم يتجاوز عددها 27، كلها مجهزة بعناية وجمال وبعضها مزود بـ سجاد, تلفزيون بشاشة مسطحة, اتصال لاسلكي بالإنترنت, مروحة, اتصال لاسلكي بشبكة الإنترنت (مجاني). كما أن مجموعة الخدمات الواسعة الموجودة في الفندق لضمان راحتك تترك لك الكثير من الخيارات لقضاء وقتك أثناء فترة إقامتك. إن فندق وولبروكيرز آت دارلينج هاربور هو خيارك لخدمة الفنادق الراقية في المدينة. مكتب استقبال الفندق يغلق أبوابه عند الساعة 10:00 PM. يجب على النزلاء الذين سيصلون في وقتٍ آخر -غير الأوقات المذكورة أن يتصلوا بالعقار مباشرةً قبيل وصولهم؛ وذلك حتى يمكن إجراء ترتيبات أخرى. Perfect location, clean shower and toilet, clean room except a bit small and beds make terrible sound so kinda annoying while sleeping. I’m super glad that we only have to share shower and toilet with another room! 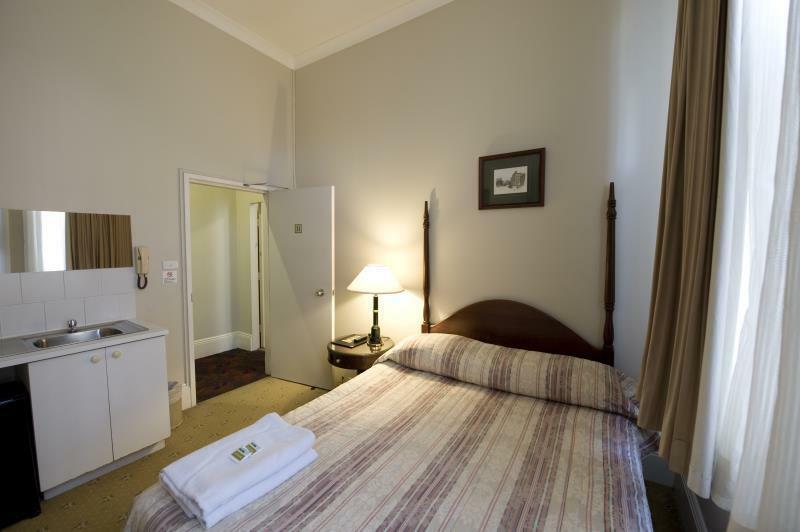 Great staff, good security, comfortable beds, I would however recommend that they make sure there are teaspoons in the rooms for tea/coffee, we only had dessert spoons. - The Coffee leaves a lot to be desired. The shower tiles really need a good clean in the unit we stayed in, but it was not so bad that you could now shower. I will most certainly use this venue again when I am travelling to Darling Harbour or surrounding areas. value for money. Walkin distance to paddy,asean groceries,darling harbour and sydney fish market(if u like to walk). Near tram light trail. Staff were helpful from the first day of booking. 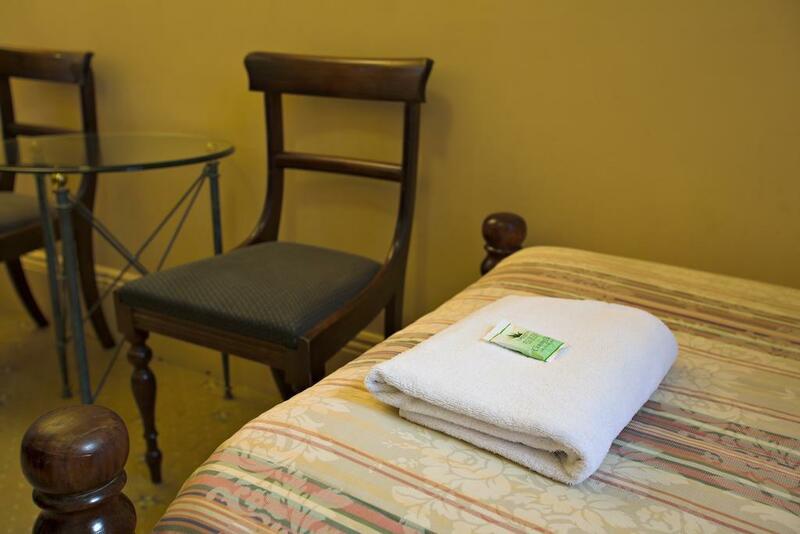 We are budget traveller and this facilities with the price are reasonable. Don’t be misled by the old building. This is a great place to stay. Spotless modern bathrooms and showers. Good TV. 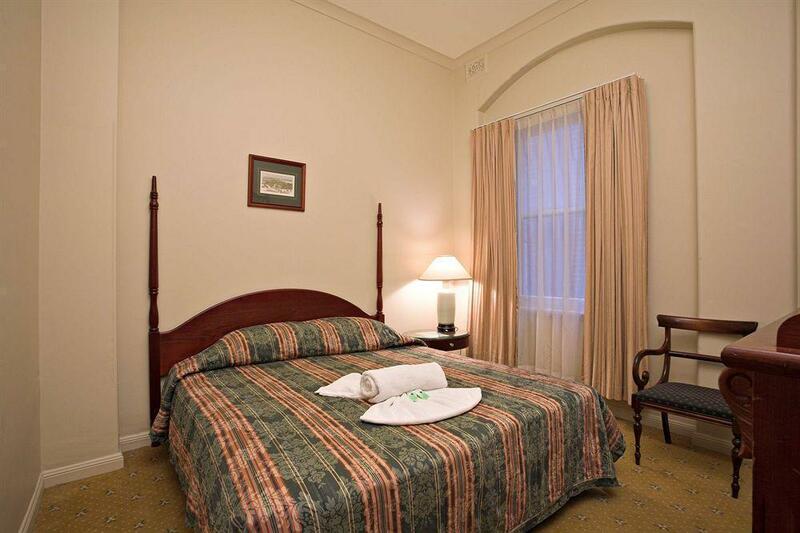 Beds could be better but overall a pleasant stay. Staff were very friendly and helpful. It was a nice hotel next to Darling Harbour. The staff was friendly and helpful. The accomodation was clean and exactly what you need if you just need a bed at night to explore the city. Just behind Darling Harbour. 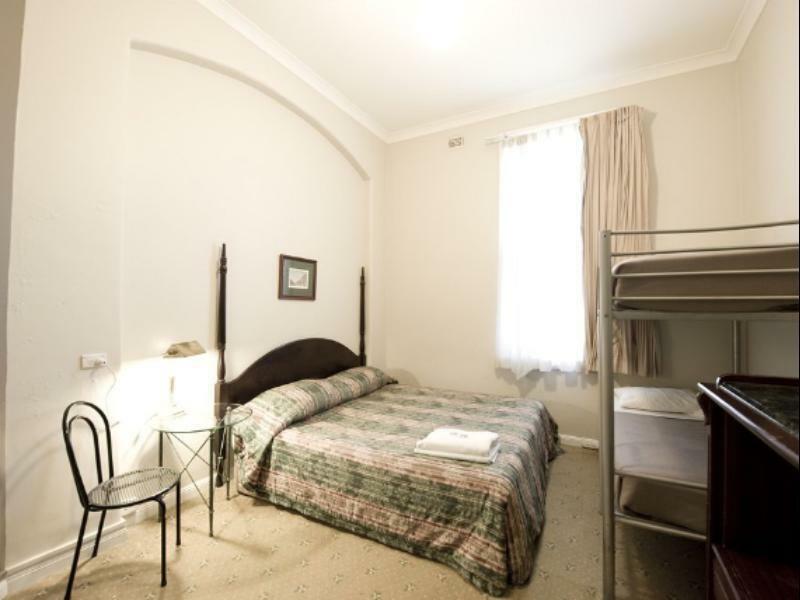 15 minute walk from 2 main train stations. 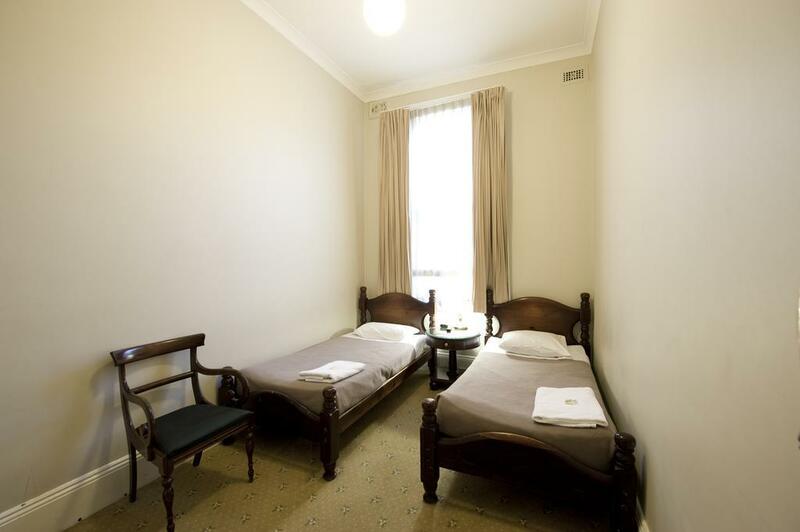 Rooms are cheaper compared to AU accommodation standards. It's huge and has a sink. But they are obviously old and smells moldy. The room that we got has a shared bathroom, but it has a private sink and own fridge. If you are not fussy, it will do. We actually booked for 3 nights but decided only to stay for 1 night. When we booked we didn’t know there was no AC. The hotel manager was very helpful and considerate of our request no to stay for 3 nights. Agoda promised to refund 2 nights with approval from hotel manager. 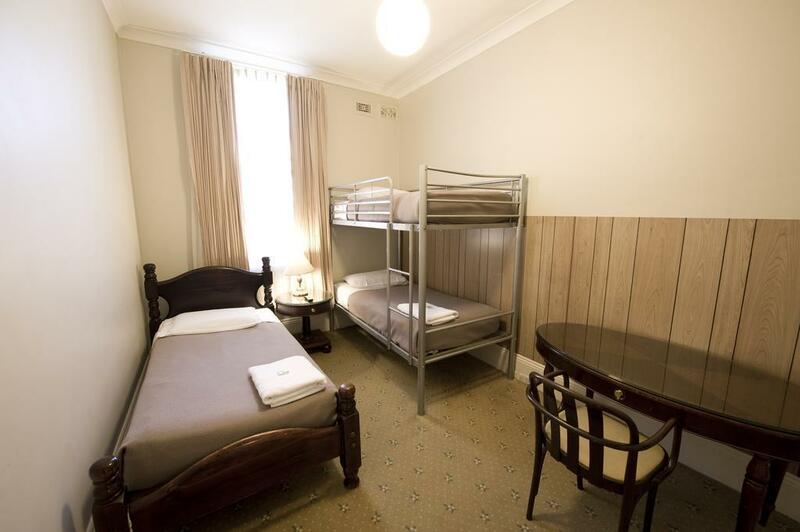 Maybe the blankets could have been updated and the rooms /bedding less dated. HOWEVER, they were very clean, the bathrooms were most modern, large and immaculate. You rarely see 10 foot ceilings these days. Staff were helpful and discounted parking across the road. Absolute value for money, especially for family budgets. Pro: 1. Free upgrade from a three sharing to quad sharing room 2. 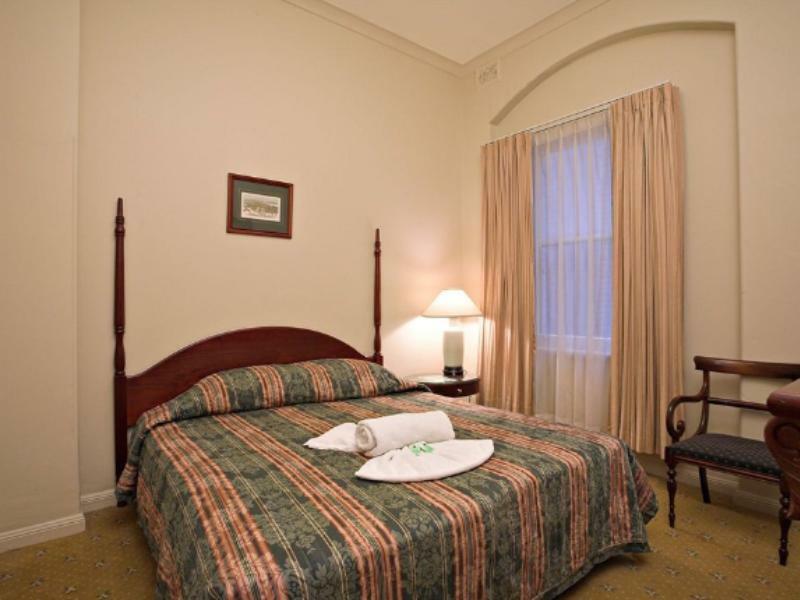 Walking distance to Darling Harbour 3. Can drinks selling in vending machine is cheaper than supermarket Cons: 1. The quilt is not clean, dirty stain on it 2. The bunk bed was squeaking, my son couldn't sleep well on that. 3. The queen size mattress was sagged on one side. The location is good. It just that it has no stair case and my room was at level 2 as I booked a room with non-sharing bathroom. As I was carrying a big and heavy luggage bag, it was a pain of getting it up to the second floor all by myself. The bathroom for me was a bit scary cause it was kinda old and remind me of those in the scary movie. No elevator but the front desk staff was helpful. 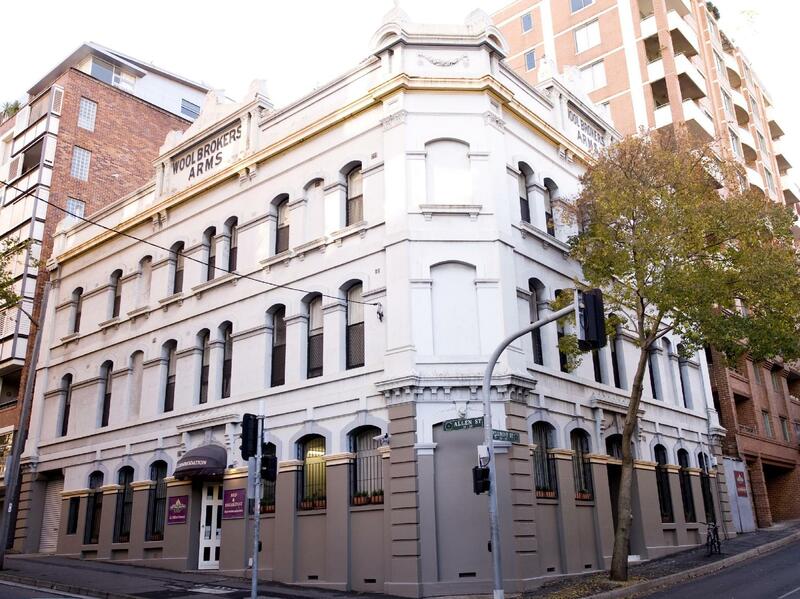 Stayed there for 3 nights, the hostel is well located right next to ICC Sydney & Convention tram station, walking distance to Chinatown, darling harbor & across the bridge will be the CBD area. The hostel looks a bit old from outside, but it is pretty clean inside with good ventilation, toilet is quite clean too. Our room was right next to the express way, but it was not so noisy at least for us. Reception staff are very friendly and helpful, especially the staff from Thailand!